Marbella tries to climb the tennis-world. 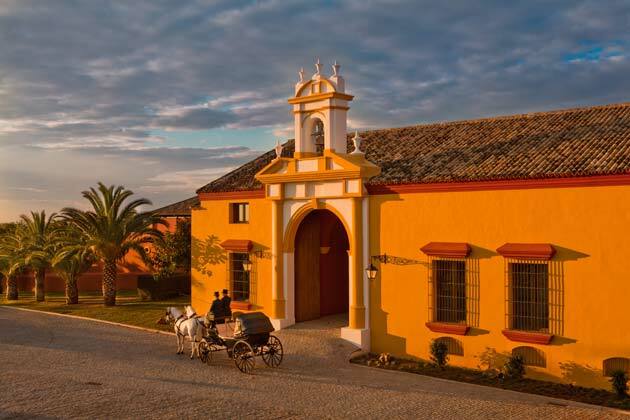 This April between 4th to 12th the 1st edition of the Andalucia Tennis Experience is to be held at the Hotel Puente Romano or better the Puente Romano Tennis Club in Marbella. 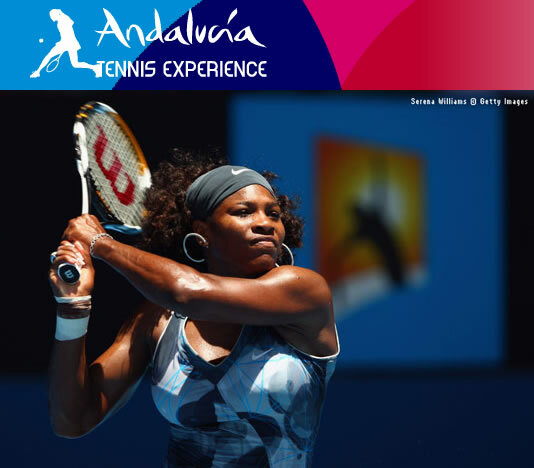 The Andalucia Tennis Experience is a new category of International Tennis Series tournament of the WTA circuit. This project was started by former tennis player Conchita Martinez, the only Spanish woman who won the Wimbledon singles title in the 1994 Women’s Singles. This tournament will be attended by three world number one tennis players, like the recent winner of the Australian Open Serena Williams, Serbian Jelena Jankovic who ranked World No. 1 for seventeen consecutive weeks until she was overtaken by Serena Williams on February 2, 2009 and Amelie Mauresmo from France, a former World No. 1 who won the Australian Open and Wimbledon in 2006. 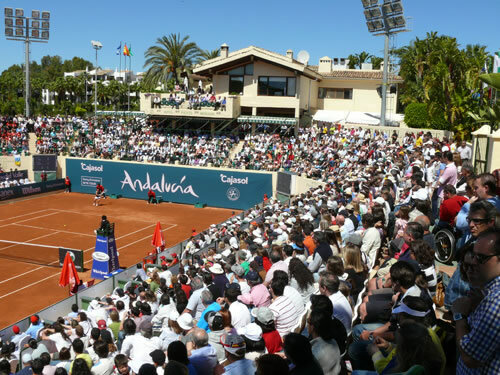 Tickets for this international Tennis Tournament are on sale since February 16 at www.ticktackticket.com, FNAC, Carrefour and El Corte Inglés Centers. Ticket prices range between 15 and 25 euros a day. Spectators can enjoy the preliminary round for only 5 euros a day on Saturday or Sunday. The price for the entire Andalucia Tennis Experience tournament will be 100 euros and 55 euros for children.